We are an elite contractor and custom home builder serving Vancouver, Woodland, SW Washington and the Portland Metro area. We offer unsurpassed quality and service to our customers. As a company we take pride in the relationships we develop with our clients and trade professionals. With over 40 combined years in the construction trades, we have developed an extensive network of professionals allowing us to take on any job. We have completed jobs for just about every type of customer; from family homes to retired professionals, professional athletes, corporate and bank executives, to rock stars and CEO’s. We have built shooting ranges, indoor pools, call centers, custom homes, manufacturing facilities, and much more. We believe that customers are unique, each project is different, and every project we do deserves our ultimate attention. Please take some time to explore our project portfolio. It shows much of the custom work we’ve completed over the past few years. To be the pre-eminent provider of superior construction services by consistently improving the quality of our product; to add value for clients through innovation, foresight, integrity, and aggressive performance; and to serve with character and purpose that brings honor to God. A.C.T. 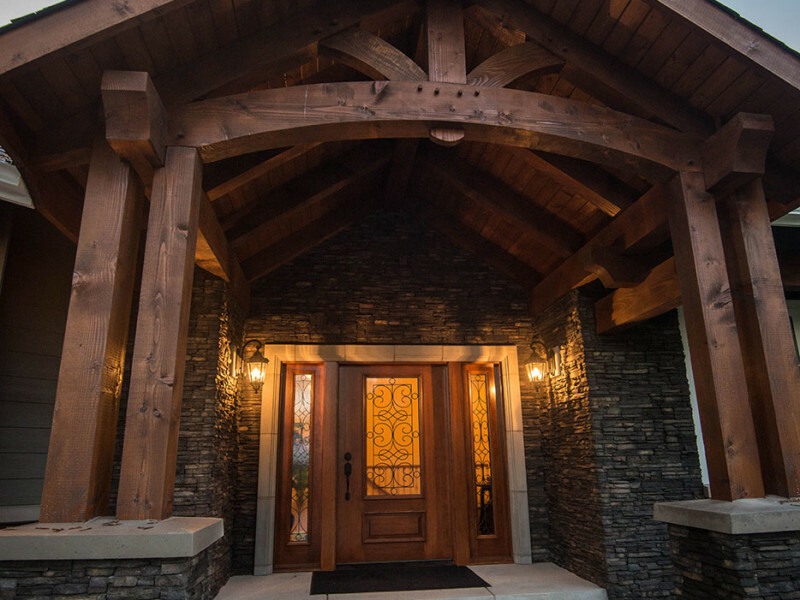 Builders, LLC is more than just a custom home builder. We are a dedicated team striving to bring growth to our community, maintaining existing relationships and expanding our networks to assist our clients in making their dreams become a reality through the quality of our home building, remodels and personalized service. Please feel free to contact us to talk about your homebuilding goals. We can answer any questions you might have, while helping you to get on the road to realizing your upcoming custom project.